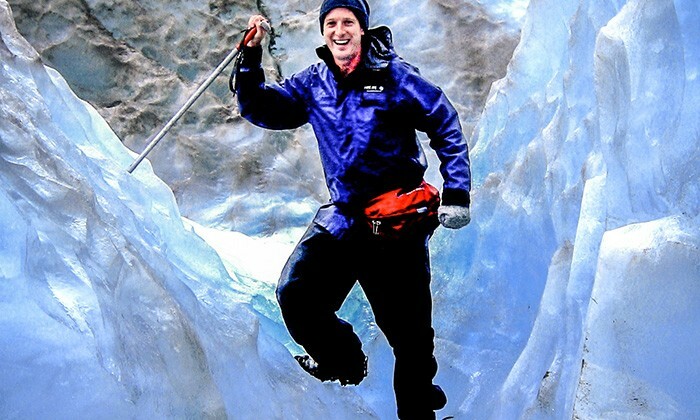 There’s adventure to be had around the world, but no country does thrills like New Zealand. 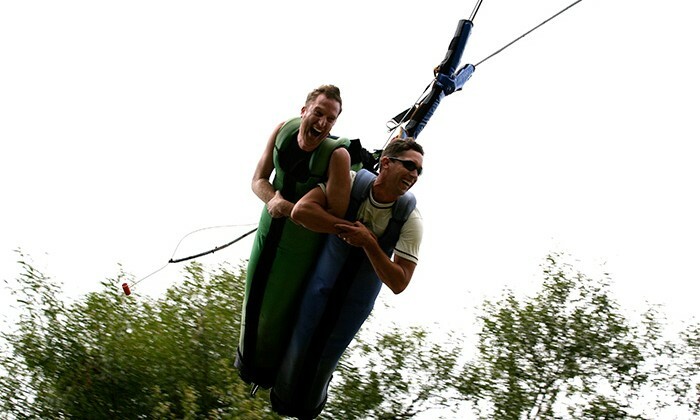 Head to Rotorua to try the Zorb, Agrojet, Shweeb, Swoop, Sledge, or to river raft the world’s highest commercial vertical drop. 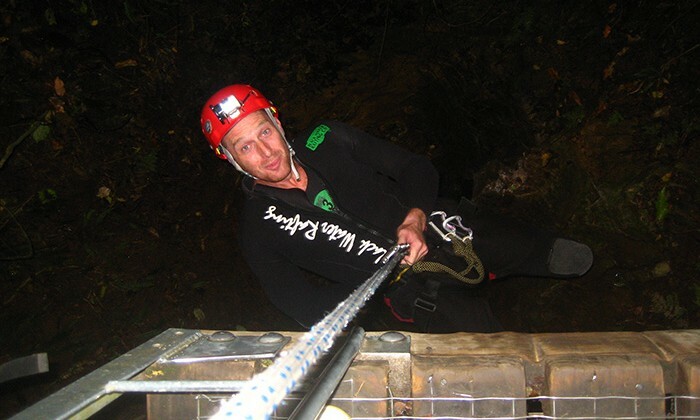 Stop in at Taipo for a breathtaking skydive, or enter the Waitomo Caves for a touch of underground Blackwater Rafting. 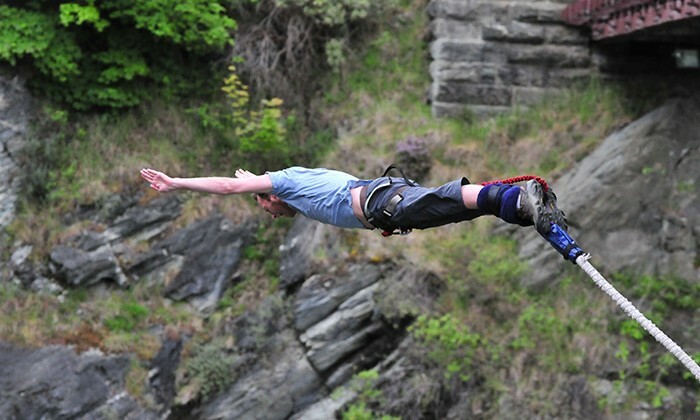 They call Queenstown the Adventure Capital of the World. 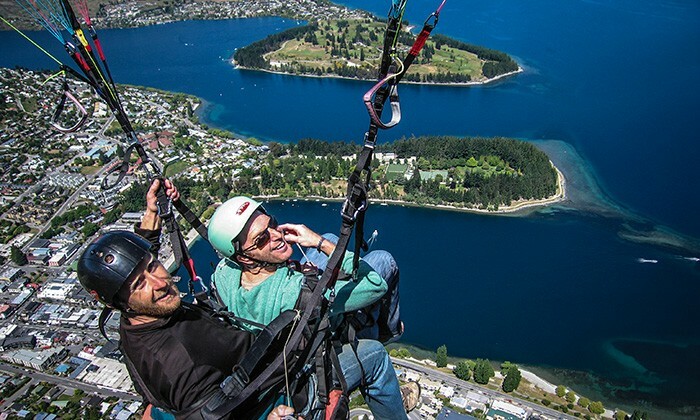 For a small town there’s a lot to do: Bungee, the Shotover Jet, Canyon Swing, Paragliding, Luge, Skydive – all within a few miles of each other. 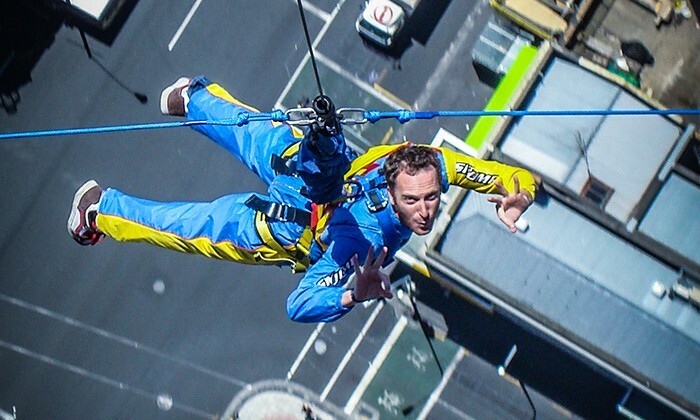 New Zealand is a small country, big on thrills. Click on the links below for the latest prices. 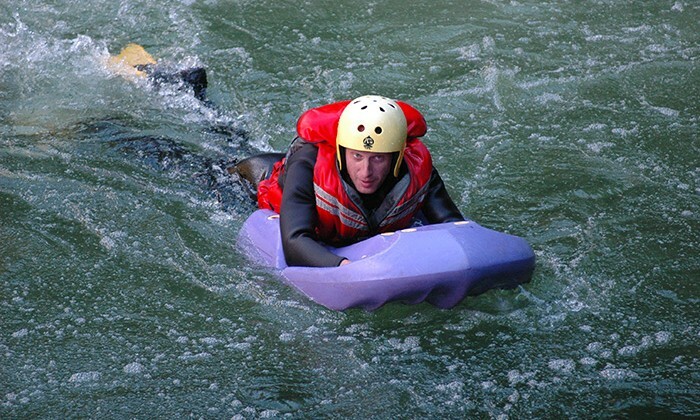 Best time to go : Activities are open year round. Shoulder season (April/October) are less busy. Wheelchair friendly : Contact each operator to make arrangements if possible. 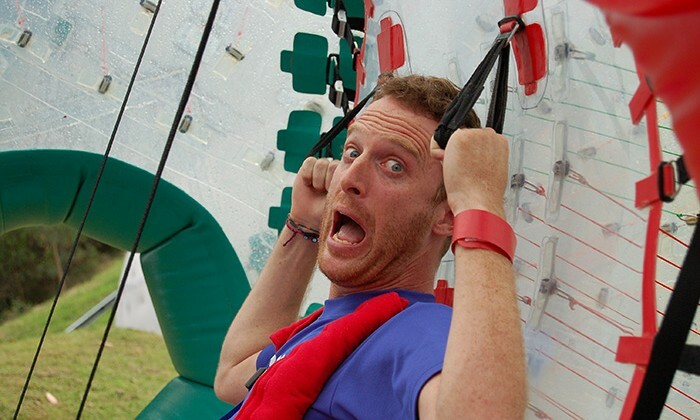 Family friendly : Some activities have age/height restrictions (typically 1 metre). Contact operators to confirm. Learn about Maori culture, and enjoy a traditional earth-baked feast, called a hangi, at the Tamaki Maori Village. The Fat Dog Cafe is a local landmark serving huge portions at excellent prices. Amisfield Winery Bistro - one of the country's best winery restaurants. Bella Cucina - fresh, authentic Italian kitchen. Auckland: Hotel Debrett is a centrally located, iconic building that has been stylishly reinterpreted into a 25-room boutique hotel. 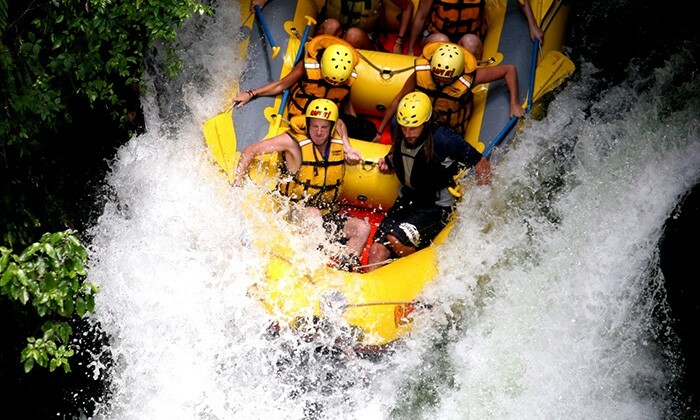 Rotorua: Silver Fern Friendly, family-run hotel and spa. Queenstown: The Rees Hotel and Luxury Apartments: Luxury accommodation with terrific views. New Zealand is beautiful driving country. 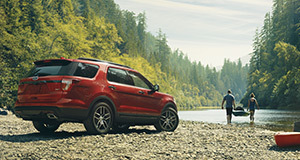 Although there are bus services, activity and shuttles and taxis, definitely look into car rental during your stay, especially if you plan on ticking off multiple activities on both the north and south island. Rotorua is a scenic 2.5 hour drive or 45 minute flight from Auckland, and a 5.5 hour drive, or 1 hour flight, from Wellington. Shuttles and bus services run frequently. 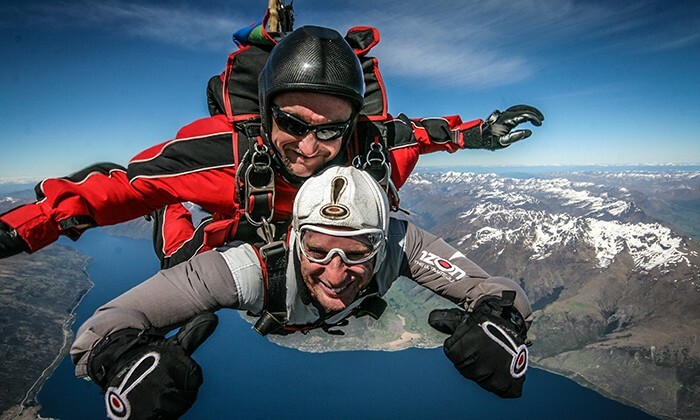 Queenstown: Air New Zealand, Qantas Airways, Virgin Australia and Jetstar offer international and domestic flights into and out of Queenstown. There are daily bus services from Wanaka, Dunedin, Invercargill and Christchurch. Isn't is dangerous? Actually no, it isn't. 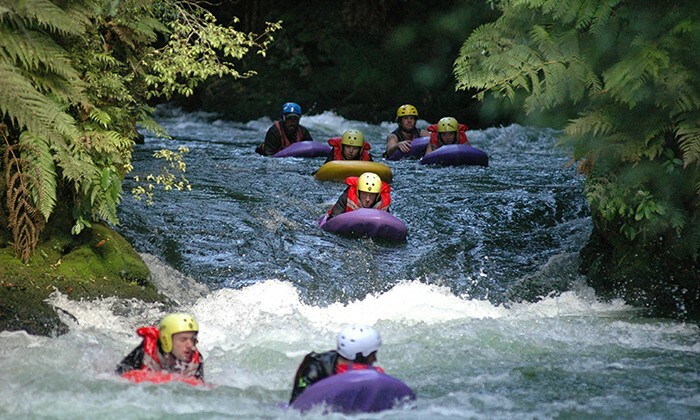 New Zealand's tourism infrastructure is world-class. 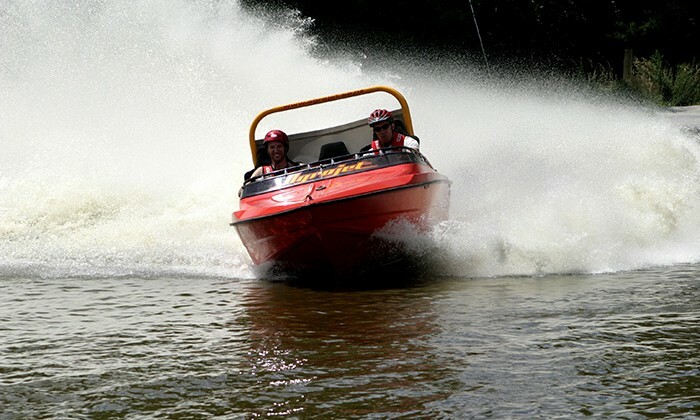 They have pioneered rigid safety standards and have a wealth of experience. 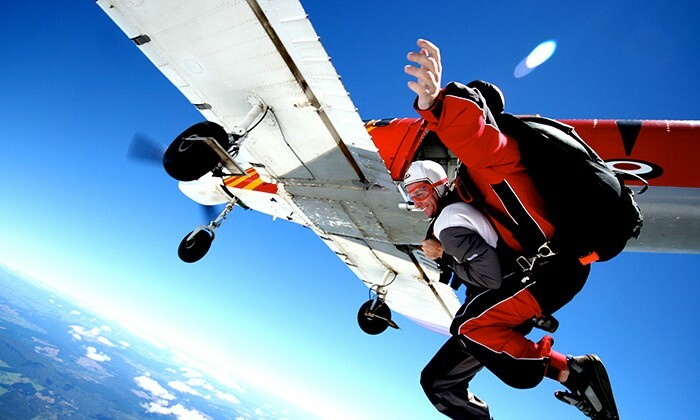 Despite the amount of thrills, rest assured there are rarely any injuries, in fact, it's more dangerous to drive to the bungee jump or skydive than it is to leap off a bridge or out a plane. 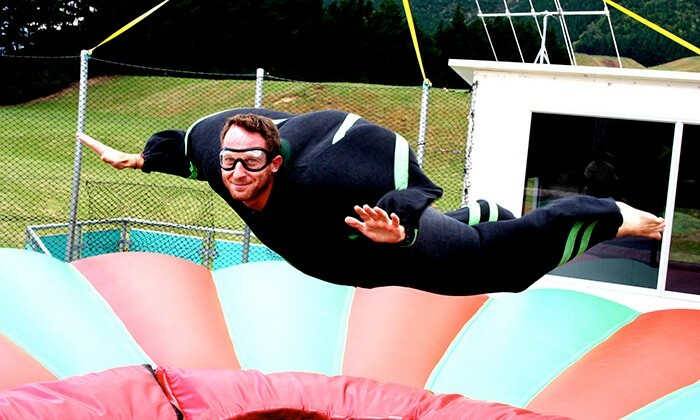 That being said, be prepared to sign a lot of waiver forms that basically say if anything does happen, well, you're the one who wanted to jump off the bridge! Another tip: If you're rushing around and need a quick fill-up, don't miss out on the amazing meat pies offered at bakeries (and gas stations) throughout the country. The Kiwis have turned the meat pie into an art form. 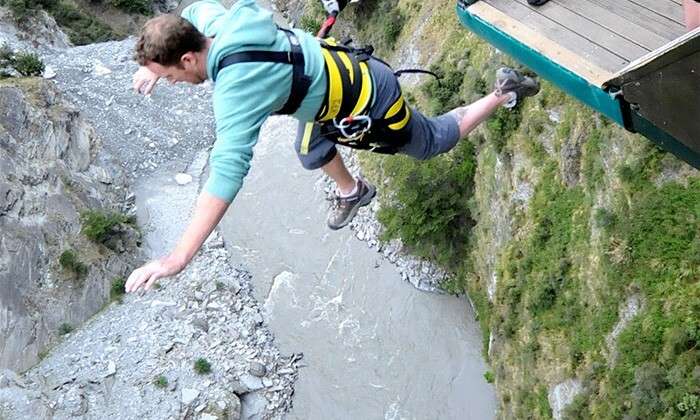 Does Adrenaline in New Zealand belong on the Global Bucket List?